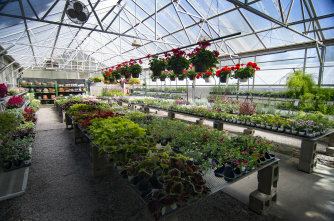 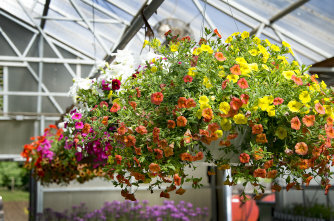 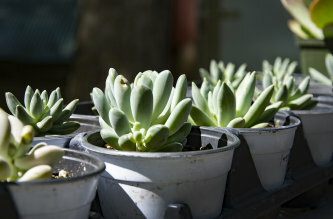 Hillside Nursery's Garden Center offers Wichita's finest locally grown nursery stock complemented with excellent container grown stock varieties tried and true along with the newest cultivars proven for our area. 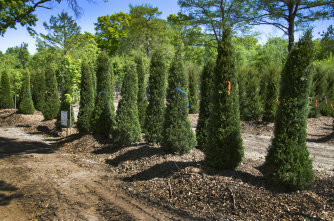 Our superbly tended nursery is nestled among stately trees on South Hillside in Wichita providing an unparalleled buying experience, a reprieve from the city that has grown around it. 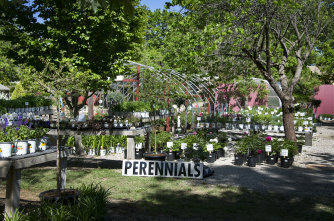 Our experienced staff is here to assist with everything from hard goods to plant selection; answering any question and offering advice to ensure your gardening endeavors flourish. 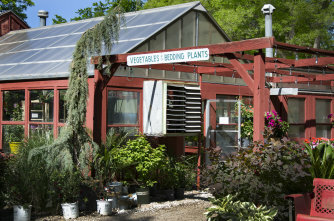 Plus, if there is something you want and can't find, just ask: special orders are always welcome.